Claudia Cortese is a poet, essayist, and fiction writer. Her first full-length collection, WASP QUEEN (Black Lawrence Press, 2017), explores the privilege and pathology, trauma and brattiness of suburban girlhood. 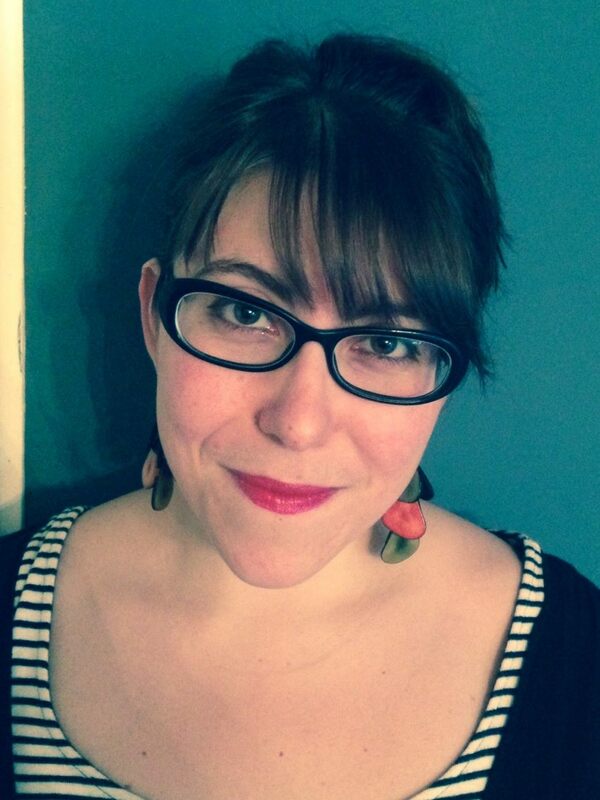 Her work has appeared in Blackbird, Black Warrior Review, Gulf Coast Online, The Offing, and Sixth Finch, among others. She is also a book reviewer at Muzzle Magazine. The daughter of Neapolitan immigrants, Cortese grew up in Ohio and lives in New Jersey, where she teaches at Montclair State University.